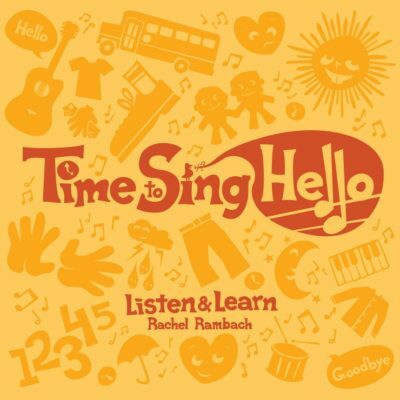 Download the lyrics, chords, mp3 and instrumental track for “Let’s All Move Together” written and recorded by Rachel Rambach, a board-certified music therapist and singer/songwriter. The goals I had in mind while writing this song were simple: I wanted to use the stretchy band as a way for my students to work together and get their bodies moving. The lyrics are self-explanatory, which makes implementing this song extremely easy and fun! My little ones love the pattern of bouncing the stretchy band of a group, then moving it out/in/up/side to side, and then back to bouncing.